Often after pregnancy, weight gain, or extreme weight loss, the abdomen can begin to protrude or sag. At our Austin plastic surgery practice, abdominoplasty, also called a ’tummy tuck’, is a procedure designed to remove excess skin and fat from the abdomen and tighten the abdominal muscles in order to achieve a better toned, more slender midsection. During the procedure, our surgeon will lift the skin from the abdomen and tighten the underlying muscles with carefully placed sutures to ensure long-lasting results. Excess fat in the area is sculpted, sometimes using liposuction techniques, to create more proportional contours and a smoother silhouette. Once this is complete, the skin is drawn downward, excess skin is snipped away, and the incision is stitched carefully to minimize scarring. Our patients who have undergone abdominoplasty (tummy tuck) are generally thrilled with the results. After the procedure, patients are amazed with the dramatic transformation of their midsection. In many cases, the smooth, tightened results achieved with tummy tuck would have been unattainable for these patients without the help of surgery. 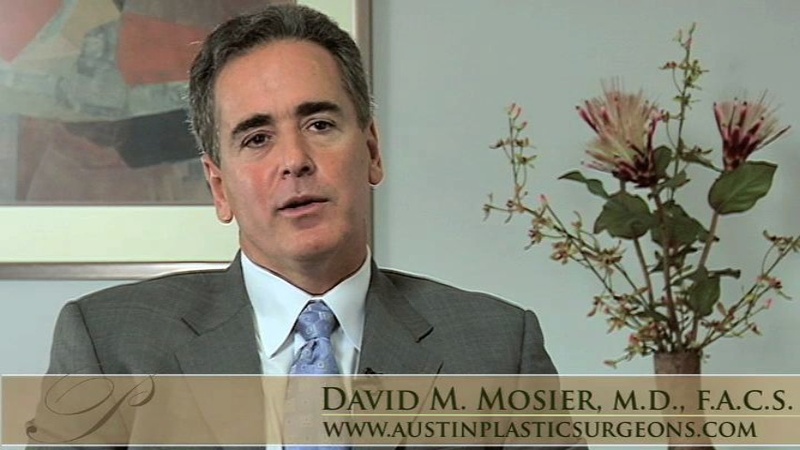 Contact The Plastic Surgery Center of Austin for more information about abdominoplasty (tummy tuck) to trim the waistline.